Fujitsu is the third largest information technology service provider in the world. The company has its headquarters in Tokyo, Japan. 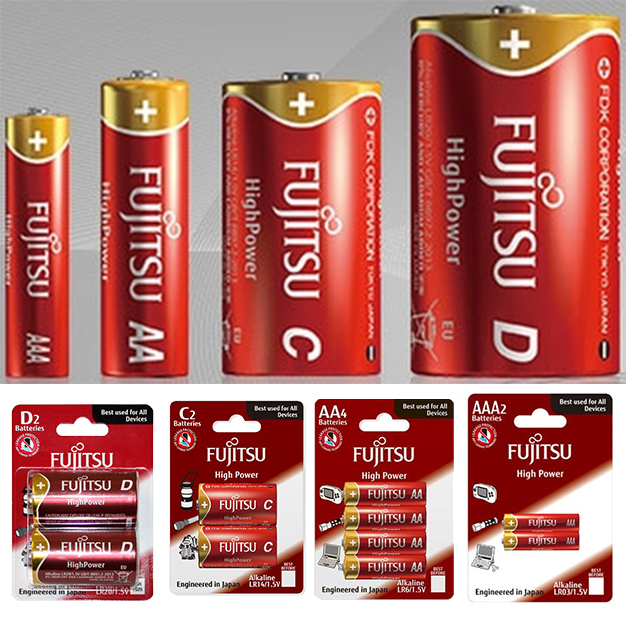 Apart from its main marque of computing based products, it is also involved in battery production, telecommunication, computing at a personal level and also microelectronics. 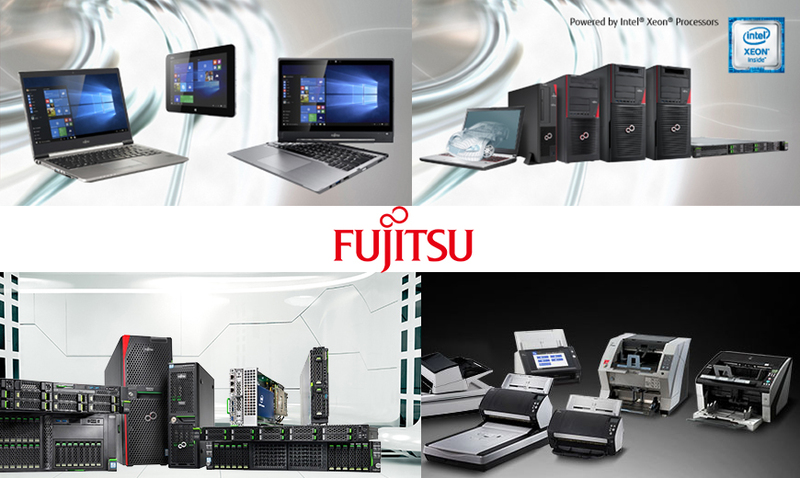 With its operations in more than 70 countries and a total exceeding 170, 000 employees, Fujitsu has a presence across the globe. In Japan, Fujitsu is the greatest IT services provider and it is ranked fifth on the list of the top global server providers. 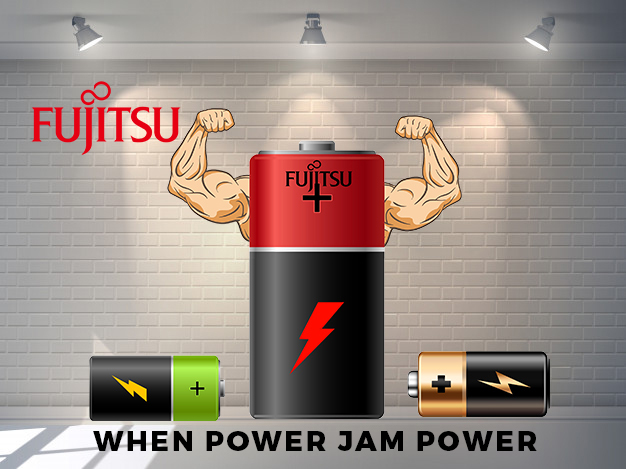 The total number of patents that Fujitsu has garnered over the years has run into more than 34, 000 due to its continuous technological growth. Fujitsu and Siemens merged and became one as the Fujitsu Siemens Computers joint venture in Europe, which at that time turned out to be the fifth biggest computer manufacturer. 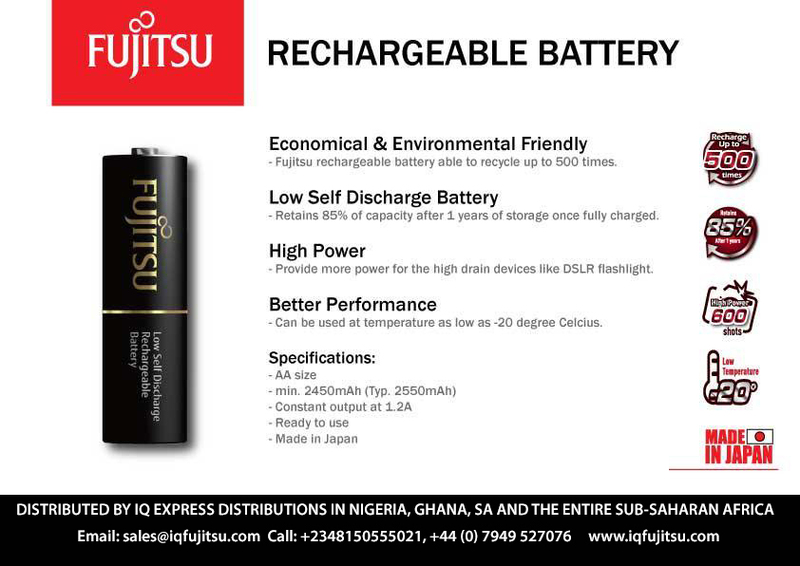 IQ Express Distributors are the only authorized distributors of Fujitsu Batteries in the entire Sub-Saharan Africa Region. Fujitsu is currently into computing products, cloud computing and microprocessors for the emerging global technological consumer market. 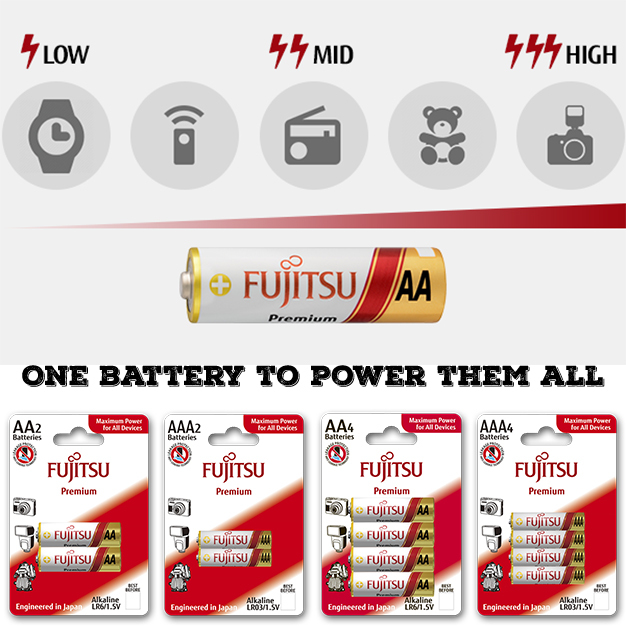 ‘Shaping tomorrow with you’ has been the new slogan for Fujitsu since the year 2010. 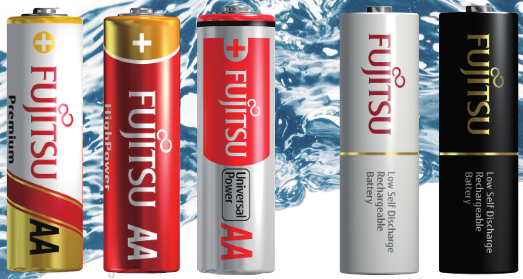 All of Fujitsu’s tablets and notebooks follow global environmental safety standards and come with the reliable Energy Star standard. 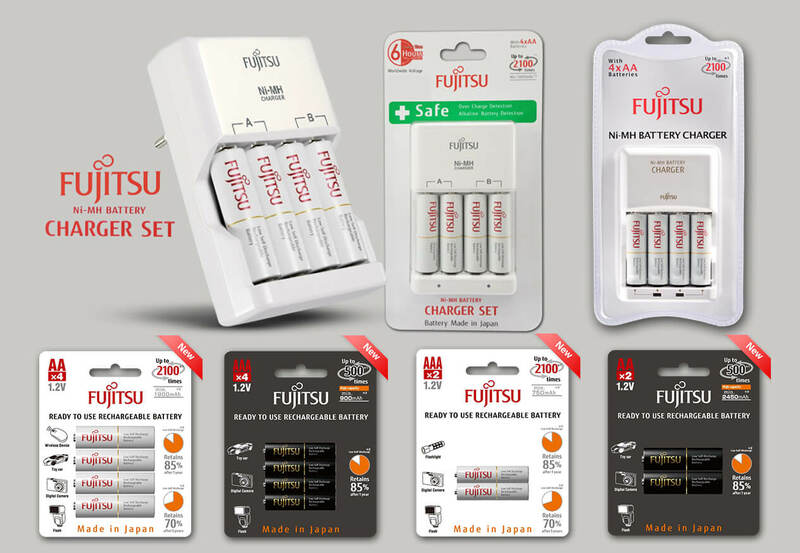 Want to learn more about Fujitsu batteries ?